@jjtan678 is on Carousell - Follow to stay updated! 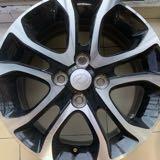 Sport Rim 15inch for sales! 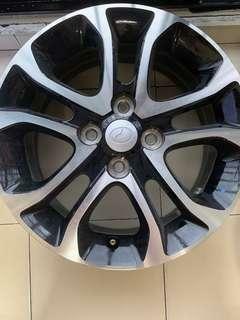 New Sport Rim 15 inch for sell. Left 2 only!!! Only available to meet up in KL and Selangor area. Buy 2 discount charge RM 120 !!! PS: No tyre! 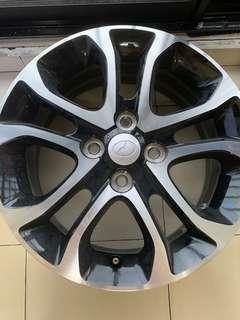 Only Rim!